In addition to our server and storage offerings, Covenco are one of Europe’s most trusted sources for enterprise networking solutions from Cisco Systems. We have a comprehensive inventory of Cisco products including switching infrastructure, routing, unified computing, security, wireless, phone and collaboration endpoints available for immediate dispatch. 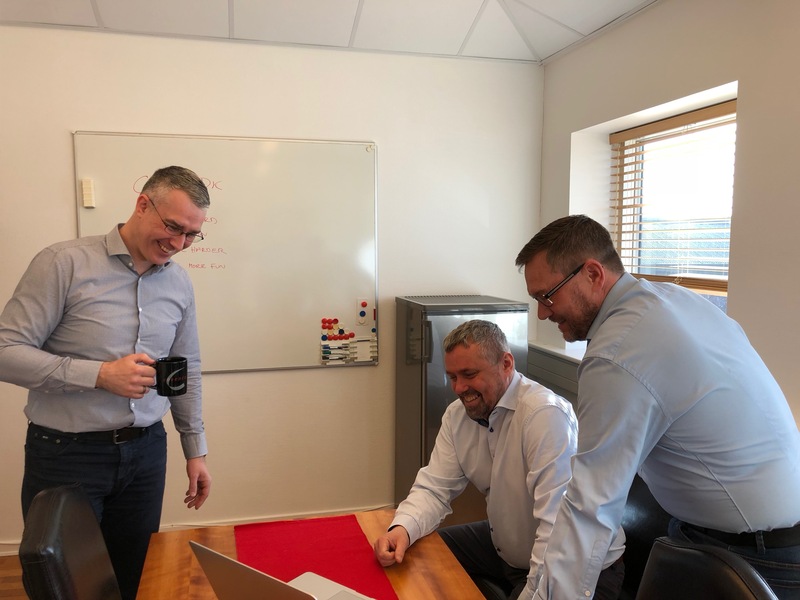 Our extensive product knowledge - combined with 26 years industry experience - allows us to provide flexibility and responsiveness to the challenges our customers face day to day. That, in combination with a strong focus on the needs of our clients, ensures that Covenco consistently deliver solutions quickly and cost effectively. A full range of trade in, buy back, rental, maintenance and support services complement our hardware offerings from Cisco. Is Cisco right for you? Cisco offer a comprehensive portfolio of industry-leading Networking, Wireless and Mobility, Security and Data Center solutions. Covenco hold stock of the latest Cisco products, along with legacy hardware, helping clients deliver advanced IT solutions whatever their budget. Covenco have a core team of experienced Cisco technical specialists to provide complete site installation work for their solutions. With numerous manufacturer accreditations, you can be sure of expert services to create a new network or integrate a solution with your existing IT infrastructure. Our Cisco sales team have both sales and technical backgrounds, meaning any solution will be considered both commercially and technically. Initial hardware costs, software charges, ongoing maintenance and any infrastructure disruption are all considered when designing a solution. Are you looking for technical advice on a Cisco product, or do you have support issues? Our team may be able to help. With decades of Cisco product experience, we will be glad to help if at all possible. Please do not hesitate to contact us. All our refurbished Cisco products are supplied with a warranty. We also provide maintenance options from both Cisco and reputable third party maintainers, or a combination of the two - offering the most comprehensive cover at affordable prices. Are you looking for technical support for Cisco? Cisco Configuration and options - if you have a configuration in mind our experts can take your existing system details, or your intended configuration, and by utilising configuration tools and their experience, they can provide a certified configuration, advice on your options and suggest alternatives you may not have considered. Cisco Troubleshooting and advice - if you are having problems configuring your system, have an error message or have a failed part - regardless of whether we supplied the product or not - we will be glad to help if we can. Please do not hesitate to contact our sales team and we will arrange for one of our technicians to call. Looking for a leasing or rental solution for your Cisco ?